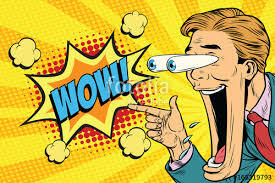 Today we are pleased to announce a very appreciated and high requested modification for 2019 and 2020! 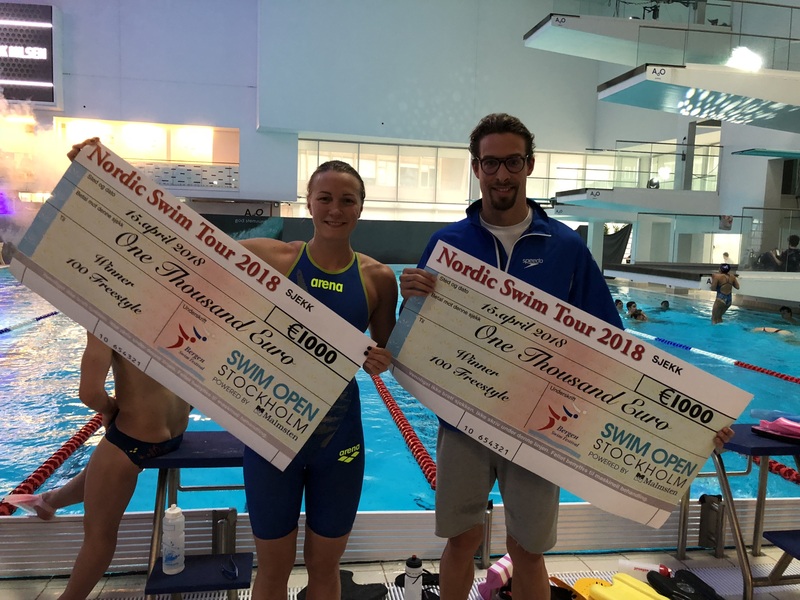 Swim Open Stockholm has become a very important qualification event to the different championships for many national teams all around Europe. And that not only for the seniors, but also for juniors and youth swimmers. We are of course proud and happy about that. 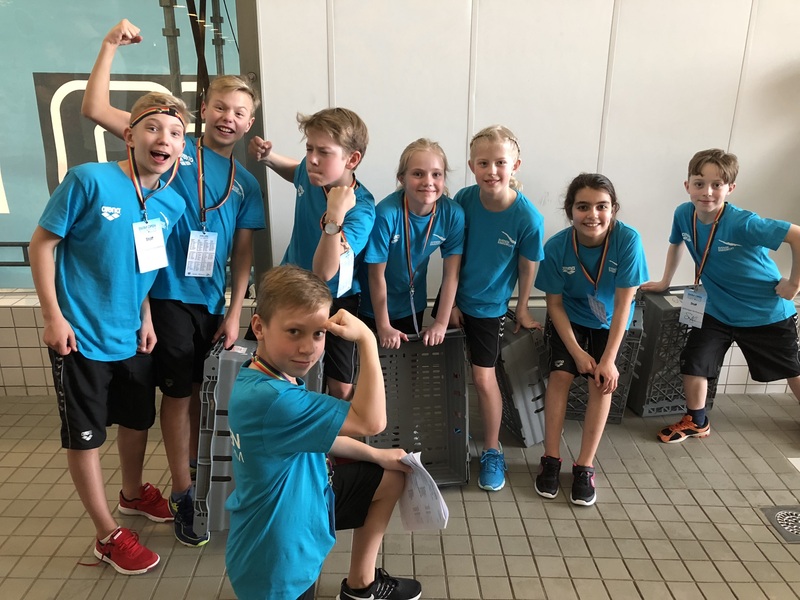 But as many of you knows the competition in all event has become very high and therefore not many junior and youth swimmers has been able to qualify to the evening finals. And the next generations of superstars need to get the experience to race on highest level also in evening sessions of course. C-finals = junior/youth finals are reserved for girls born 2002 and later and boys born 2001 and later. 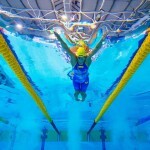 Youth/junior swimmers qualified for A- or B-finals compete in the final they have qualified to. For this reason we also has updated our invitations with this new regultation. 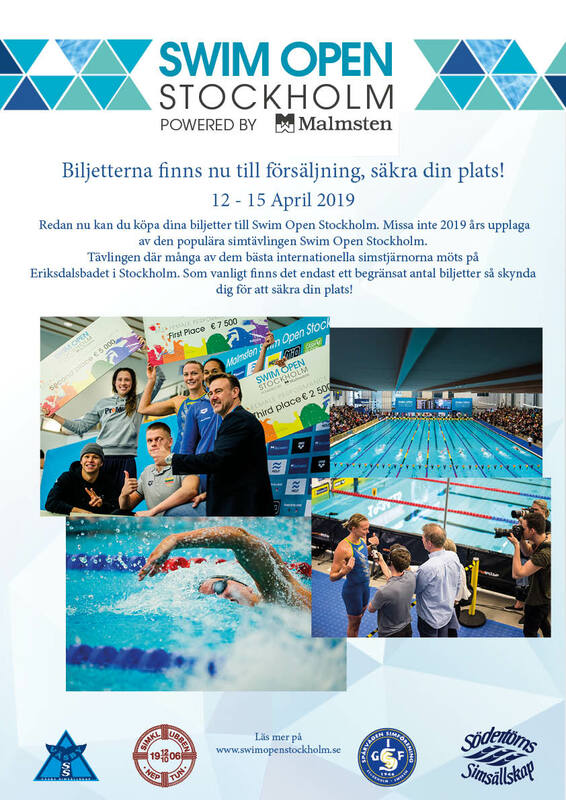 Often to late, but never to early to buy your place on the stand for next year´s exciting Malmsten Swim Open Stockholm! See here how to proceed. 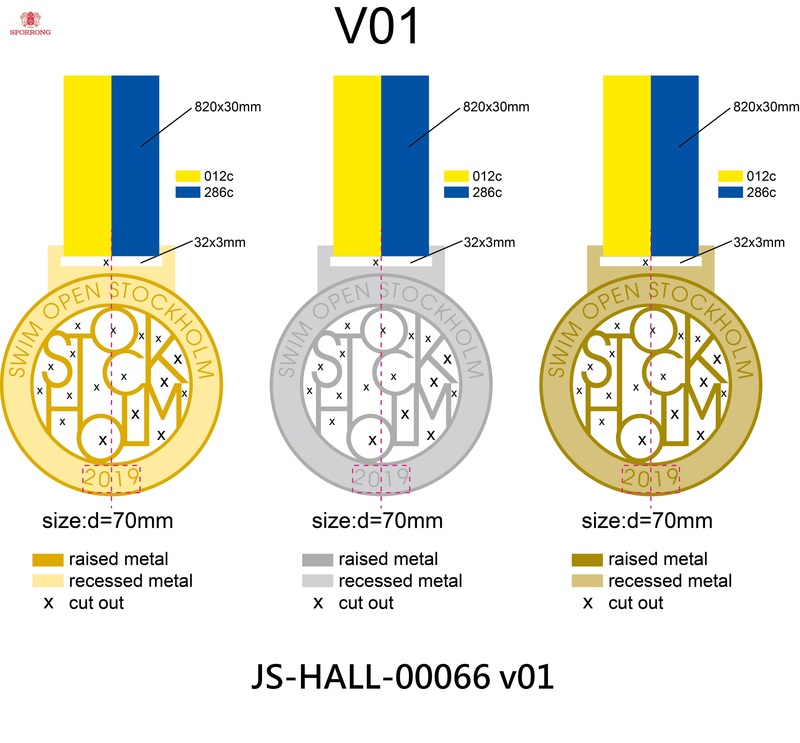 Today we got the first touch of the new medals for Malmsten Swim Open Stockholm 2019. So nice, looks precious, real masterpieces! 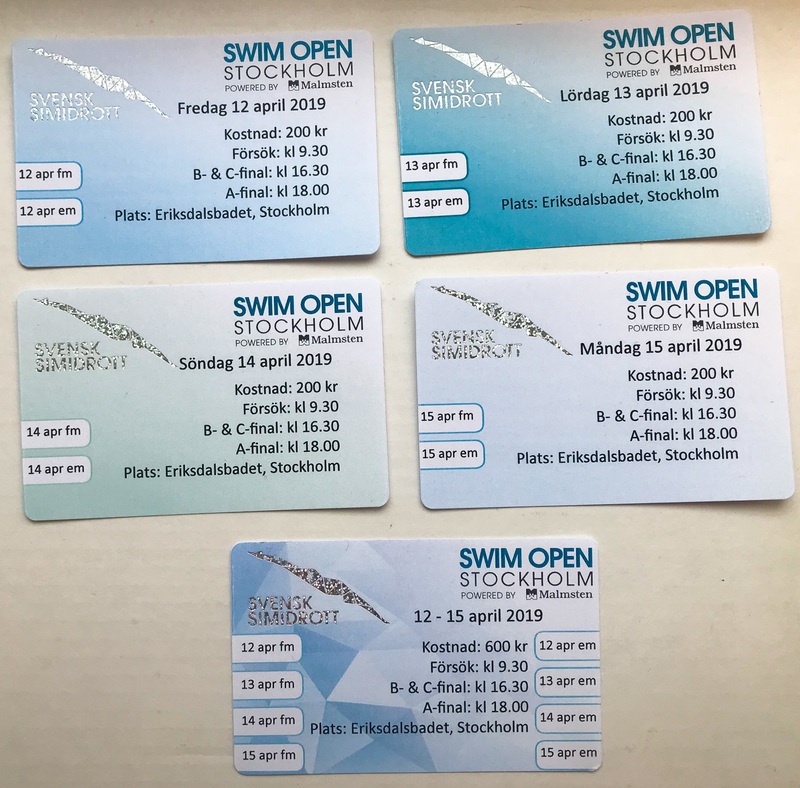 Aaaahhh, today they finaly arrived - the desirable tickets for next year´s Malmsten Swim Open Stockholm! As usual limited editions. So... first come, first served. Don´t miss your chance to see many of the best swimmers in the world enter Eriksdalsbadet. Private persons buys the tickets here and Swedish Swimmingclubs buys the tickets here. See you in Stockholm! 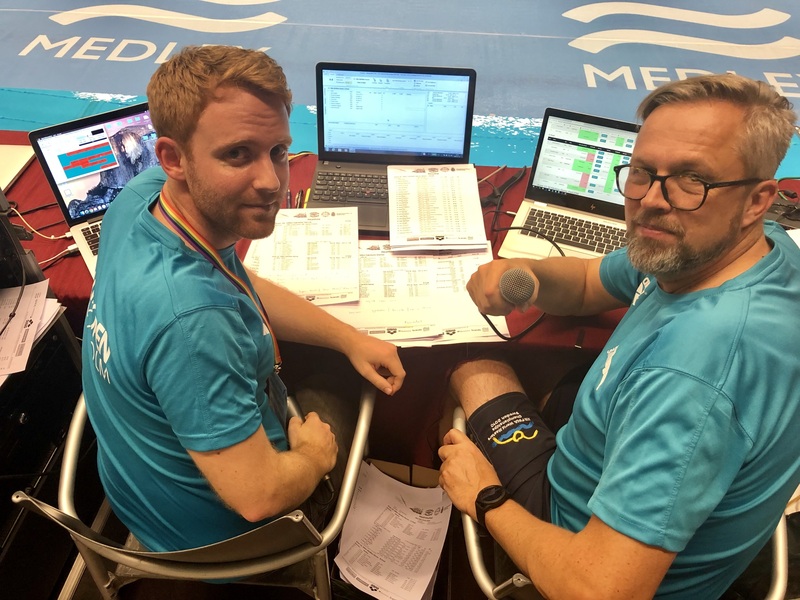 Next years edition of Malmsten Swim Open Stockholm will be almost as powerfull and strong as our great basket carrier team! 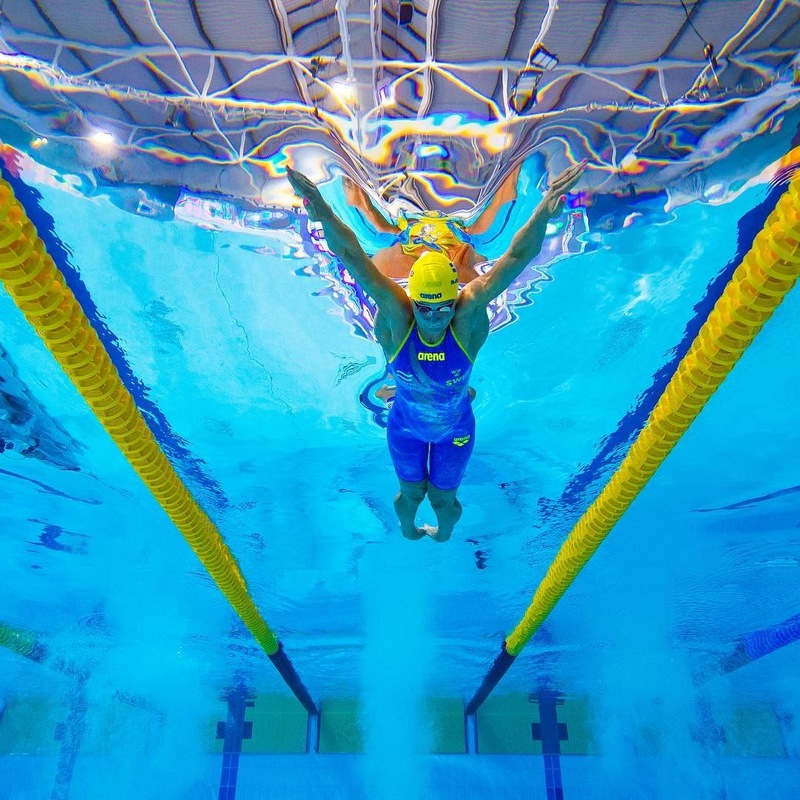 And compare to earlier years, next year´s Malmsten Swim Open Stockholm also will be both wider better than ever before. As for today the following teams has made their Prel Entry for accomodation: Eskilstuna, Järfälla, Varbergs Sim, OI Swömming, Sjöbo SS, Södertälje, Petersborough, Rutgers University, ÖSA, Ängelholms SS, Kungälvs SS, Sandnes, Hovudstaden, Bergen, Sigma, Hvidorve, KbSS, Barumssvömmerne, Hamar, Lamberseter, Team Sör/KSA, Belgium/Flanders, Team Germany, Norge, Stavanger, SK Team Sør/Vågsbygd SLK, Team Denmark, Heidelberg, Randaberg, SG Stadt Munchen, Magdeburg, Team Finland, Helsingfors Simsällskap, Neckarsulmer, Landskrona, Täby Sim, Vestkantsvömmerne, KK Karpen, SK Hajen. 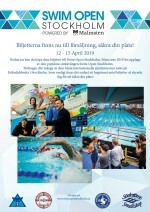 Welcome to next year´s edition of Malmsten Swim Open Stockholm!